View all the bikes from The Bike Factory in Whaley Bridge. 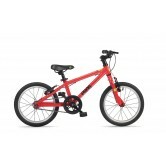 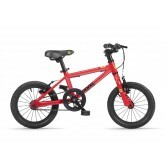 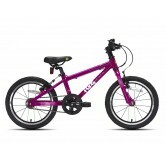 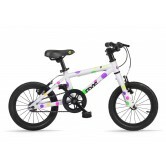 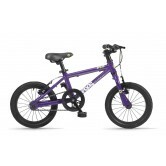 We carry a huge range of cycles including mountain bikes, road bikes, cyclo-cross, hybrids, BMXs, kids bikes and more. 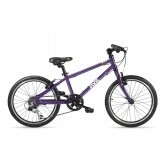 Prices start from under £100 and go through all price points to the highest spec, pro quality cycles of all available types such as carbon fibre road bikes and full suspension mountain bikes. We stock top quality cycle brands such as Whyte, Scott, Wilier, Claud Butler, Frog and more. 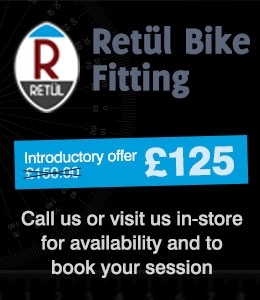 If you're after a cycle that you don't see on our website here at www.ukthebikefactory.co.uk then why not give us a call on 01663 735020. 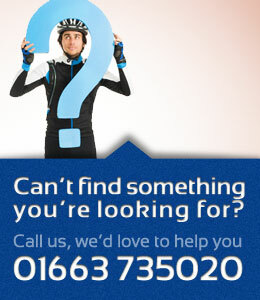 We'll always do our best to help you find the right bike for you. * Please note that due to dealership restrictions, Whyte bikes are available for in store collection only. Please call us on 01663 735020 if you need any information regarding purchasing a Whyte bike.